With India and China planning lunar surface missions, privately-funded space entrepreneurs competing for the US$40 million Google Lunar X Prize and discussions around lunar mining intensifying, working out what to do with our moon’s cultural heritage is becoming urgent. In an article in the journal Science today, space lawyers Henry Hertzfeld and Scott Pace propose a multilateral agreement at the highest international level, initially between the US and Russia, but open to other moon-faring entities such as China, India and the European Space Agency (ESA). And while there is much to recommend this, I propose we should consider extending the agreement idea further. The moon has a rich archaeological record created by nearly 40 missions, from 1959 until the present. Most are robotic, but those that really grabbed the public’s imagination had human crews. In 1969, at the site of Tranquility Base, humans set foot on another world for the first time. The Apollo 11 astronaut footprints in the thick lunar dust and the controversial flag are among the most iconic images of the 20th century. Other missions include the USSR Luna series, which deployed two Lunokhod rovers. Wherever Russian spacecraft landed, they left medallions of Lenin and the USSR coat of arms. More recently, China, India, Japan and the ESA have started crashing spacecraft into the surface of the moon at the end of their mission life. 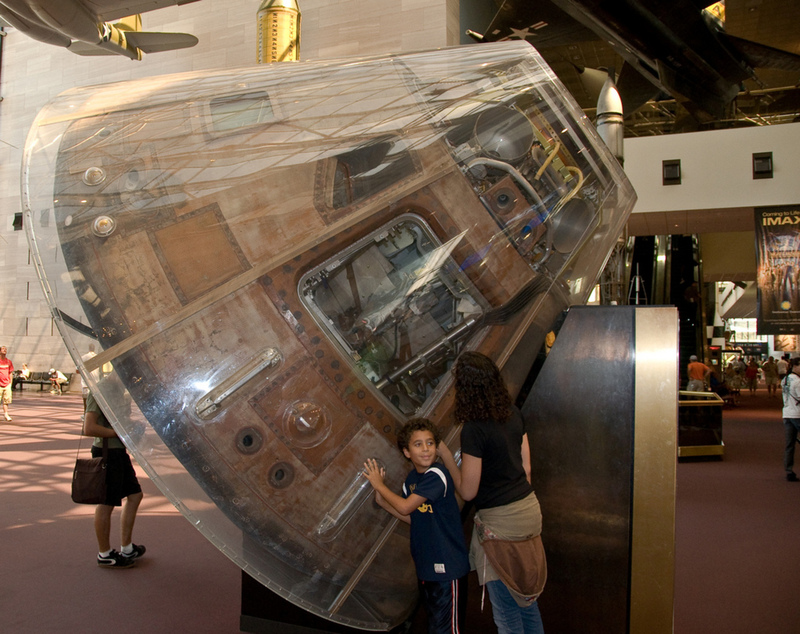 All up, there are more than 190 tons of artefacts from lunar exploration. Now, these sites may be under threat. In 2011, NASA created a set of voluntary guidelines for future missions to avoid damage to Ranger, Surveyor and Apollo sites. These include measures such as no-go buffer zones, heritage “precincts” and recommendations about how to fly around sites to avoid stirring up destructive dust. Another proposal, which emerged in July this year, has raised alarm bells. The Apollo Lunar Legacy Act, which is currently before US Congress, aims to declare a National Park on the moon specifically to ensure the protection of US heritage sites. 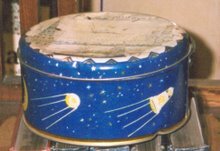 Space legal experts have pointed out that this is incompatible with the 1967 Outer Space Treaty (OST), to which the US is a signatory. 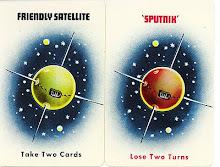 The Outer Space Treaty forbids territorial claims in outer space, by any means – and this includes indirectly, such as the extension of national jurisdiction to space places, as we see here. It’s not the first time this issue has come up. 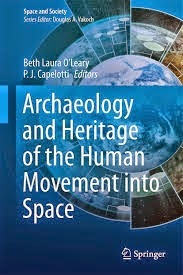 In 1999, archaeologist Beth Laura O’Leary, from the State University of New Mexico, and her team, catalogued all the material at the Apollo 11 site for the Lunar Legacy Project funded by NASA. 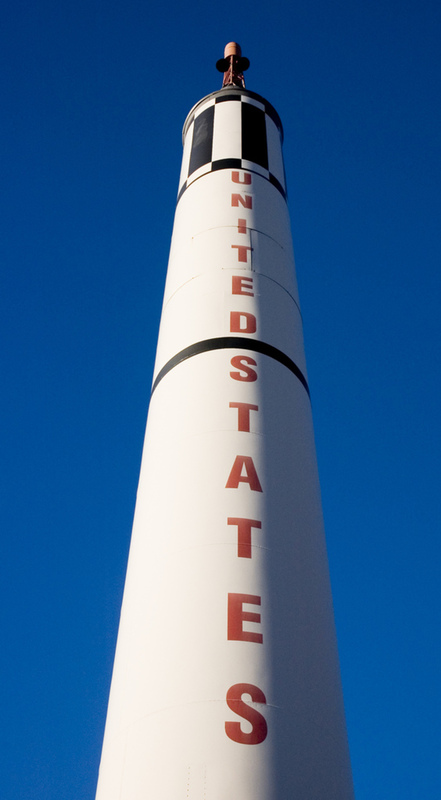 They proposed designating the artefacts a National Historic Landmark, as they were legally the property of the US under the Outer Space Treaty. Back then, NASA’s response was unequivocal: such a move risked being interpreted by the international community as making a territorial claim. the cult of the American flag (the flag as the actual embodiment of the nation rather than just a symbol). While this is obviously a simplification of more complex ideas, which are by no means universally accepted, elements of all three can be seen in the discourse around the significance of US lunar heritage sites. All the same, everyone seems to agree that something needs to be done. Is the US bill the best option for the moment? Probably not. The authors of today’s Science article, Hertzfeld and Pace, argue that a multilateral agreement would not violate the Outer Space Treaty, and would allow the interests of other nations to be represented. The very sensitive issues around property and resource rights on the moon are side-stepped, leaving the way clear to effectively protect this precious heritage. I suggest, though, that this proposal could go further. Hertzfeld and Pace limit the agreement to space-faring nations. But if we are to uphold the principle that space exploration is undertaken for the benefit of all humanity, then we need to broaden our view of who has contributed. Let’s look at a couple of Australian examples. In the 1960s, the US used the Woomera rocket range in South Australia to test nose-cones on the Redstone rocket, a precursor of the Saturn V rocket which took astronauts to the moon. The contribution of the Traditional Owners who were displaced to make way for the range may have been involuntary, but it supported the development of both US and European space industries. No doubt there were many other hardware components designed or manufactured outside the US. 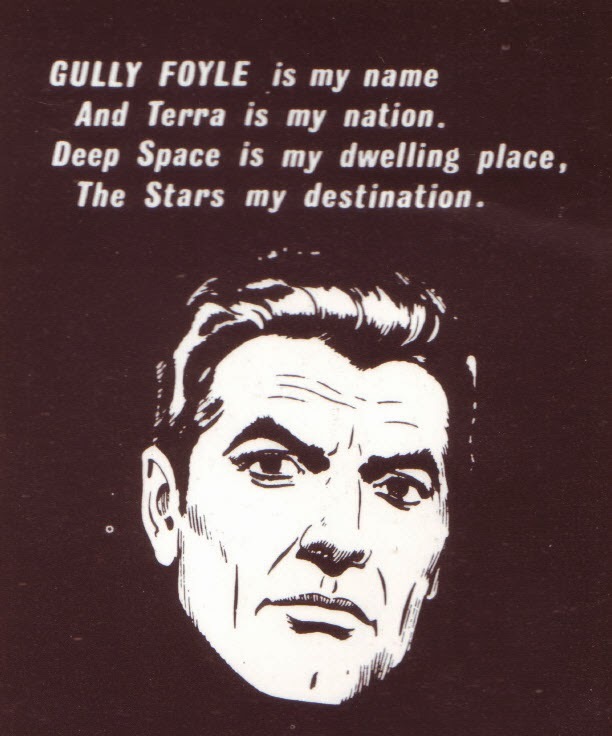 Australia might not be a space-faring nation, but it doesn’t mean we’re not stakeholders in lunar heritage. You can find many similar examples, such as the nations who hosted NASA tracking stations, a critical part of the Apollo programme. This kind of approach is consistent with United Nations declarations and principles, which call for space to be more inclusive. It also picks up on the recommendations of the Dublin Principles, created in 2011 by the International Council on Monuments and Sites and the International Committee for the Conservation of the Industrial Heritage. The Dublin Principles emphasise the importance of recognising networks and multiple locations. A multilateral lunar heritage agreement could also serve as a model to address another issue that is even more urgent – international cooperation on actively removing hazardous orbital debris. The extraordinary achievements of the US lunar exploration programme are undeniable. But heritage is inherently political. Whoever controls the past will have a huge influence on the shape of things to come. Happy 10th anniversary Dr Space Junk! Ten years ago, when my sister was attempting to explain to a friend what the hell it was I was doing, he came up with the name Dr Space Junk. I liked it and have kept it ever since. Thanks, (the dishy) Andrew! 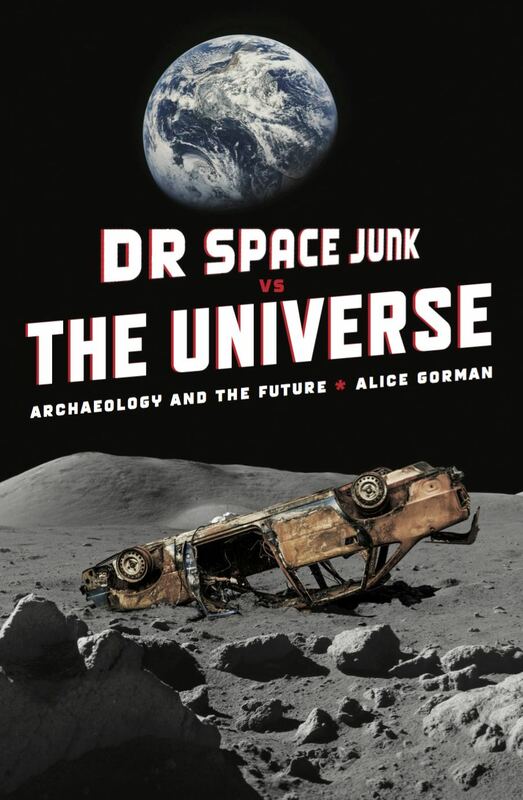 Dr Space Junk is sort of me and sort of not-me, to use a Zoolanderism. She doesn't have to bow to academic pressures and has some serious hardware at her disposal. She moves somewhat fluidly between the real world and the fictional realm at times. She always stops for afternoon tea. After all this time, I can't really imagine not having this alter ego who plays a primary role in my online life. In a conference paper a couple of years ago, I mused about the advantages of communicating with an avatar. In December last year, I talked about my experiences in the world of social media at the Australian Archaeological Association Annual Conference. I found it surprisingly hard to write about this from an academic perspective as it's all so personal. I had no idea what I was doing really when I started blogging in 2004, and I don't really remember what motivated me to start. I do remember very clearly the day I began the blog. I was in Adelaide for the International Space University Summer Space Programme, at which I was giving a guest lecture, and spending much of my free time in the Woomera archives at the Defence Science and Technology Organisation. On this afternoon, I was in Dr Heather Burke's house, alone in the middle of the day while she was at work. It was warm inside the bluestone terrace, and in the small sitting room, I was surrounded by bookcases and beautiful objects ..... bird's nests, bark paintings, carriage lamps ..... I had my feet on the coffee table, an old traveling case, while I slouched on the sofa with my laptop. I didn't really have much to say in early days. It was the beginning of my space research. 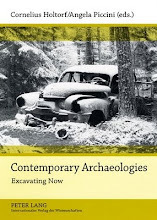 I was starting to come to grips with the literature, and a few themes that were very much influenced by my previous work and professional career as a heritage consultant were swirling around in a mass of information. Blogging was also quite new, so the established networks and connections didn't really exist. It felt like it was just me and my brain. Every now and then someone would stumble across my blog and make a comment. This was very exciting stuff! Then Dr Mick "Cheekbones" Morrison, another early Australian archaeology blogger, recommended that I put a tracker on. Suddenly, I could see that people were actually reading. I was very happy, but it gave me a sort of squirly feeling as well - I felt very exposed, and I realised that previously I had been mainly writing for myself. It took a little mental adjustment to not to censor myself and to regain my voice after this revelation. 'Well', I said, not having really considered this before, 'I suppose it's when inspiration hits me. It might be a few sentences or a few paragraphs. I don't spend hours crafting a post, and I don't really have any sort of plan about it - it just happens when it happens'. 'If you had to sit down and work on a post for hours, and approached it like it was an academic paper, do you think you would post very much?' she said. I thought about this some more. It was true. I probably wouldn't. That might work for some people, but the more spontaneous approach was better for me, and the kind of tangents I was sometimes prone to follow. Heather made me feel comfortable with what I was doing, and for that I thank her. Having said that, the last six months have been a big hiatus as I've grappled with various tedious technical problems (only just resolved) and numerous changes in the shape of my life. But I feel reinvigorated about the power of the blog after having a post selected in the Science Online Open Lab 2013 anthology. It's not just me who feels the cable tie love! Now Dr Space Junk is on Twitter (@drspacejunk) and even on Soundcloud as DJ Space Junk. There's a T-shirt design (yet to be realised) and a cocktail concept (ever evolving). For ten years Dr Space Junk has accompanied me on my journey through outer space and the increasingly complex layers of social online space. She's not retiring any time soon.